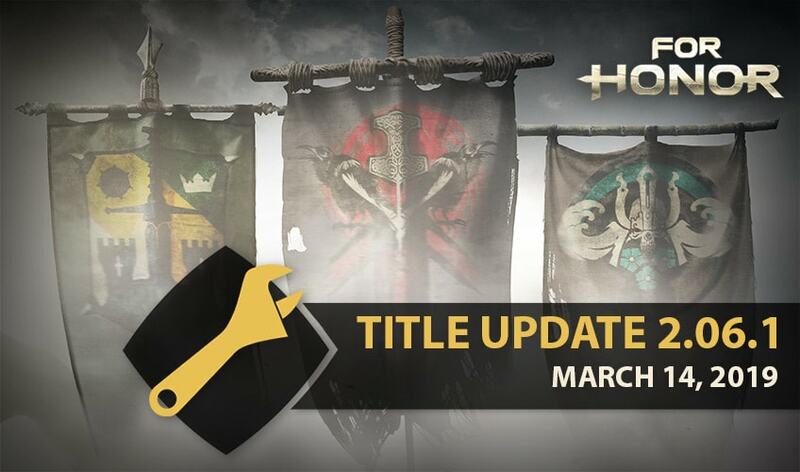 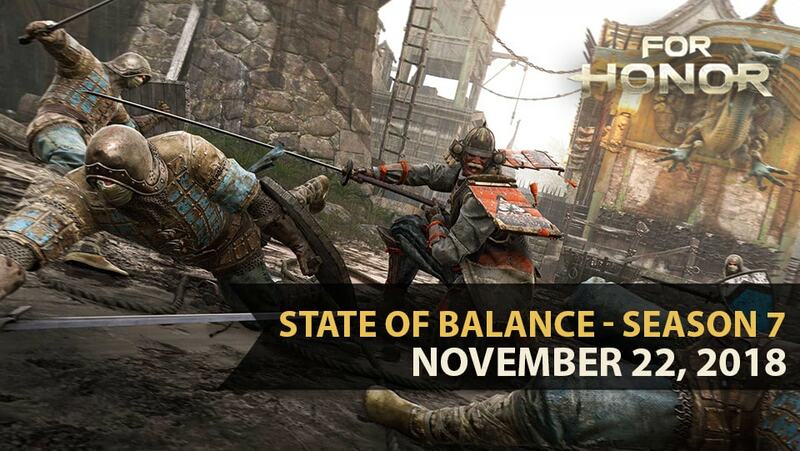 Check out our latest state of balance! 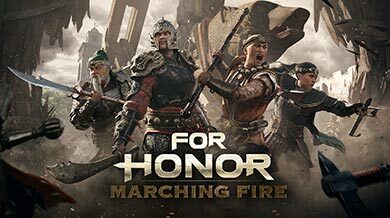 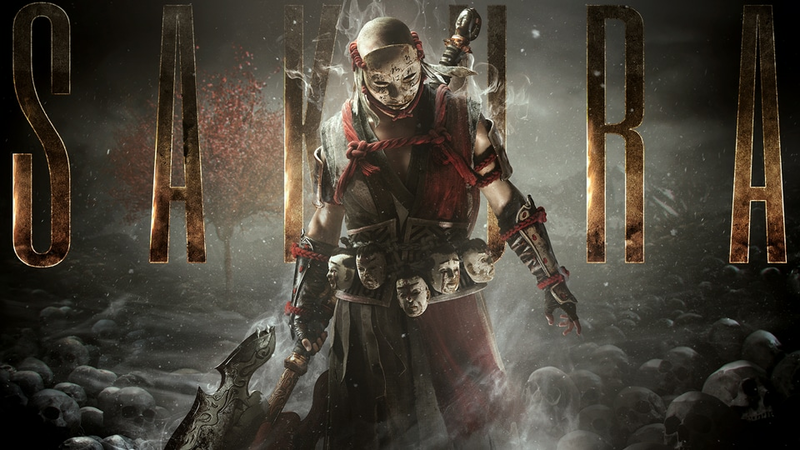 Join the For Honor Community! 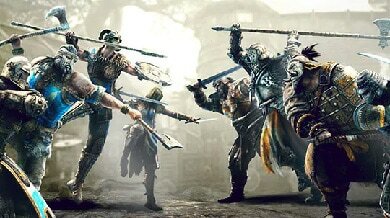 Follow the conversation, interact with your fellow warriors, and discuss your allegiance to your chosen Faction.